A world-renowned Indian dish, biryani takes time and practice to make but is worth every bit of the effort. Long-grained rice (like basmati) flavored with exotic spices such as saffron is layered with lamb, chicken, fish, or vegetables cooked in a thick gravy. The dish is then covered, its lid sealed on with dough and the biryani is cooked on a low flame. 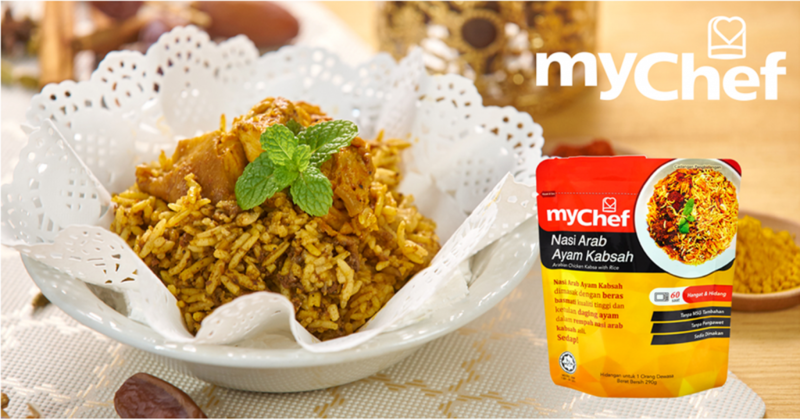 Our Chicken Biryani is one that you should never missed to taste. Simply AWESOME! 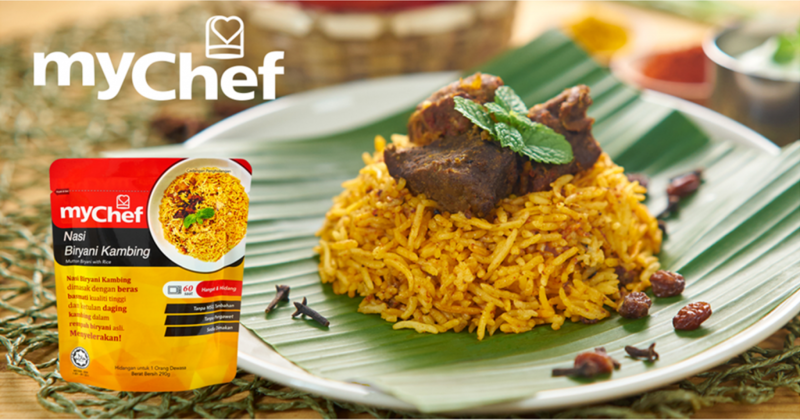 With similar rice based as the Chicken Biryani, our Mutton Biryani is one of the best! Prepared with the traditional method, the mutton is marinated with exotic spices that made the meat so tender and delicious. 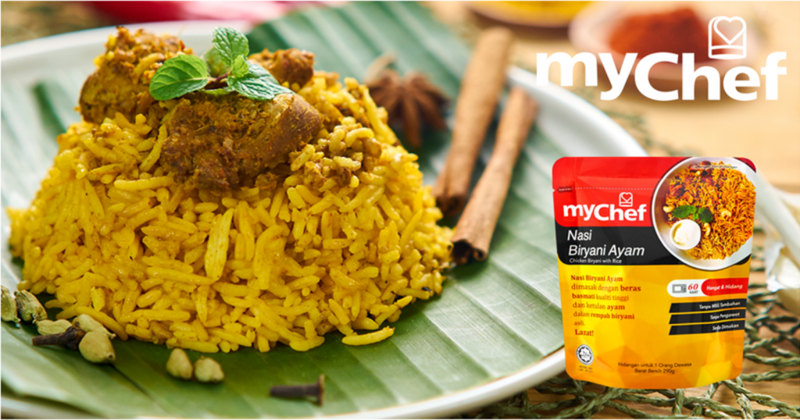 Grind cumin seeds, cardamom brown, cardamom green, cloves, black pepper, nutmeg, simply make the Bryani AMAZINGLY DELICIOUS!  Kabsa is a chicken and rice meal that not just popular in Arabia, but in the whole world. It is made of chicken that is slowly simmered in a spicy broth of tomatoes and spices. This chicken is then removed and either fried or grilled while the broth is used to cook the rice. The result is a mouth-watering aromatic dish which smells lemony and spicy. The rice absorbs the juices from the chicken and vegetables and is moist. The chicken is cooked till just tenderness and then steamed with the rice so it is all in one with the rice when you serve it out. A steamed white rice is a daily food diet for most Malaysian. 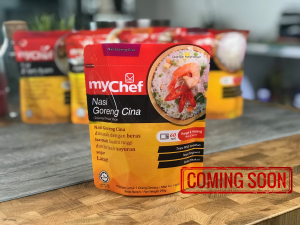 Served with different dishes such as curry, kurma (green curry) sambal, or even canned sardine, it is simply delicious. A nutritious diet that keeps your stomach full and gives you the energy you need for the whole day. 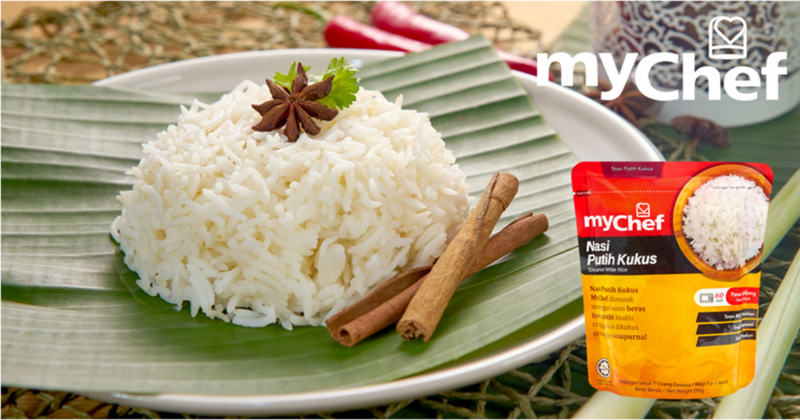 A great companion for travellers, the white rice is your daily meals solution while abroad. Just grab any canned dishes easily available at the local stores and you will have the meals just like at home!